Associated with a diligent professionals and smart packaging facility, we are capable to undertake standard as well as tailored packaging requirements of the clients. We give our patrons the choice to make payments online or offline. Our company understands the concerns of its customers. Therefore, we make sure our payment options are safe. 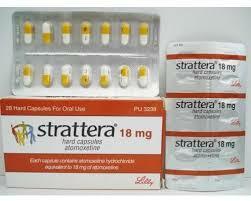 Side Effects Behavioral problems, swelling on face etc.